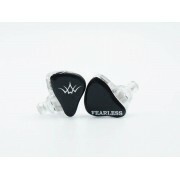 Custom order need wait 3-4 weeks . 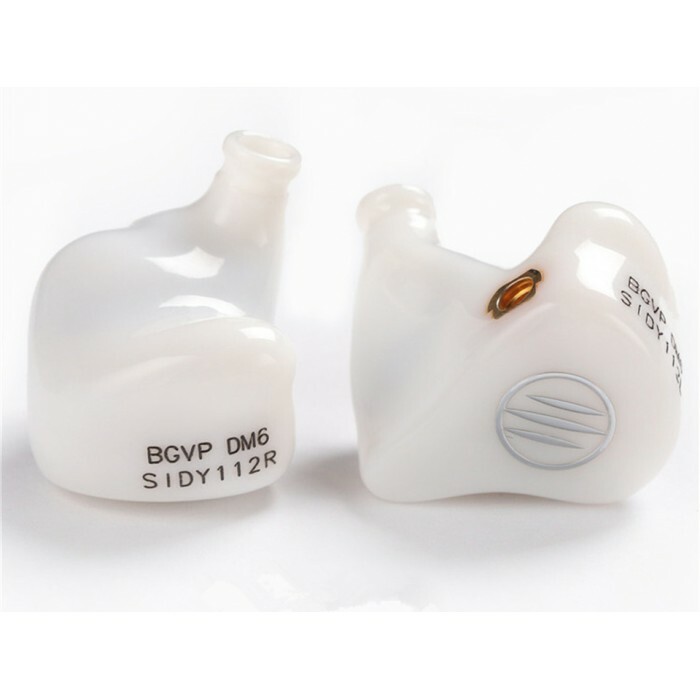 Custom Type A(+$40.00) and Custom Type B (+$50.00) is the combination of panels and cavities of 2 different prices . 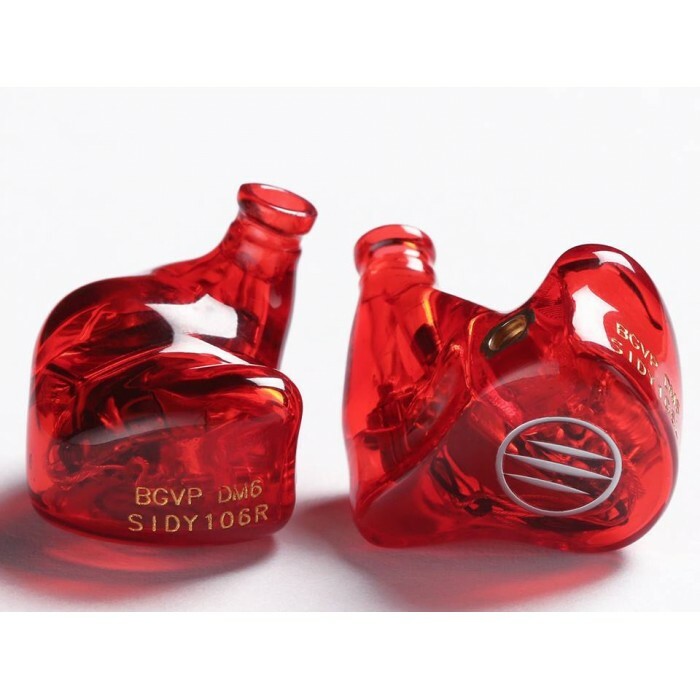 Custom Faceplate Type B (+$25.00) and Custom Faceplate Type A (+$15.00) means only custom the faceplate in 2 different price, the cavity color will be regular color, such as black, transparent clear/black/red/green/blue and so on. 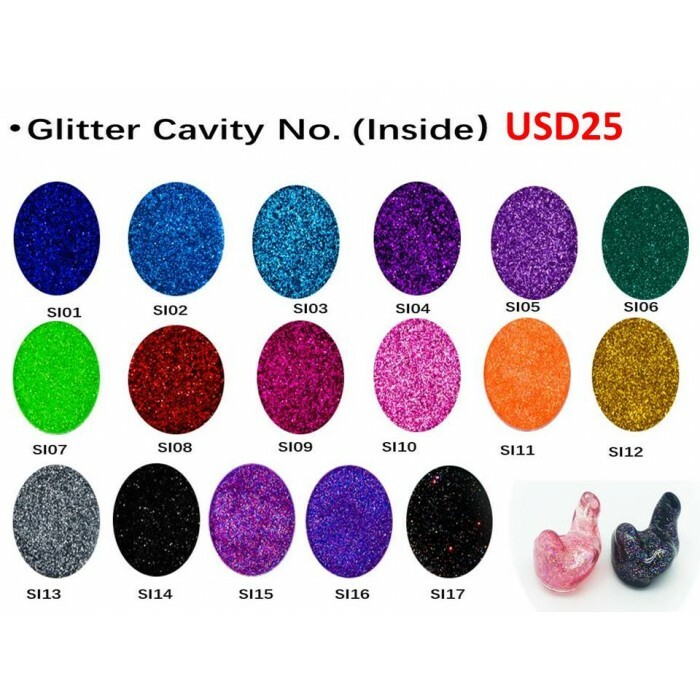 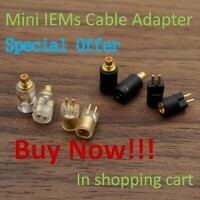 Pls choose the color you like first, then check their price and choose the option. 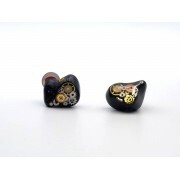 if you have any questions about custom earphone, pls feel free to contact us . 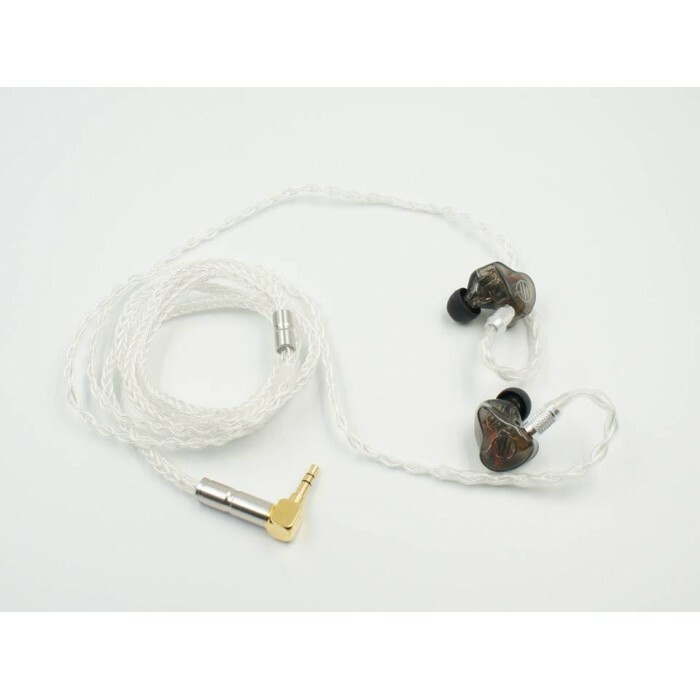 The earphone part MMCX female seat adopts Shure original material, support to insert and pull 5000 times, there is no contact bad phenomenon. 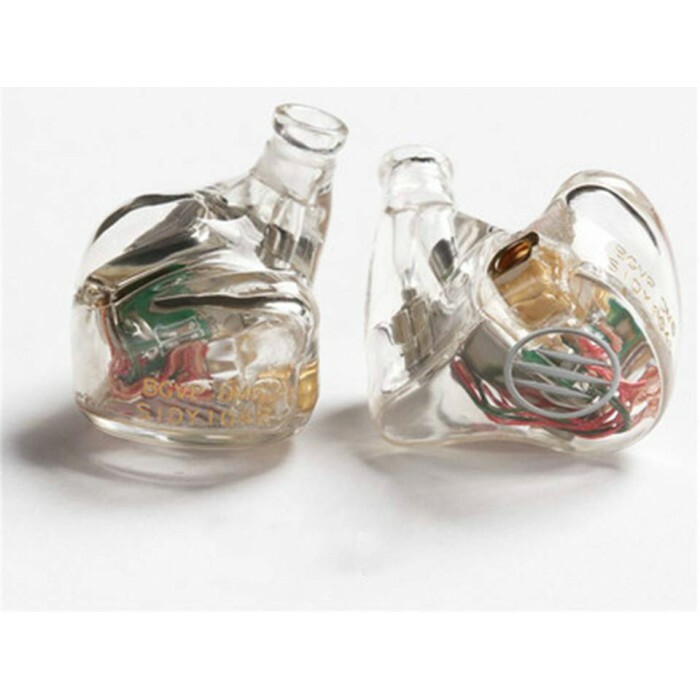 Through the Siemens eardrum database tens of millions of eardrum data for precise comparison operations, calculated to fit the human ear comfortable cavity! 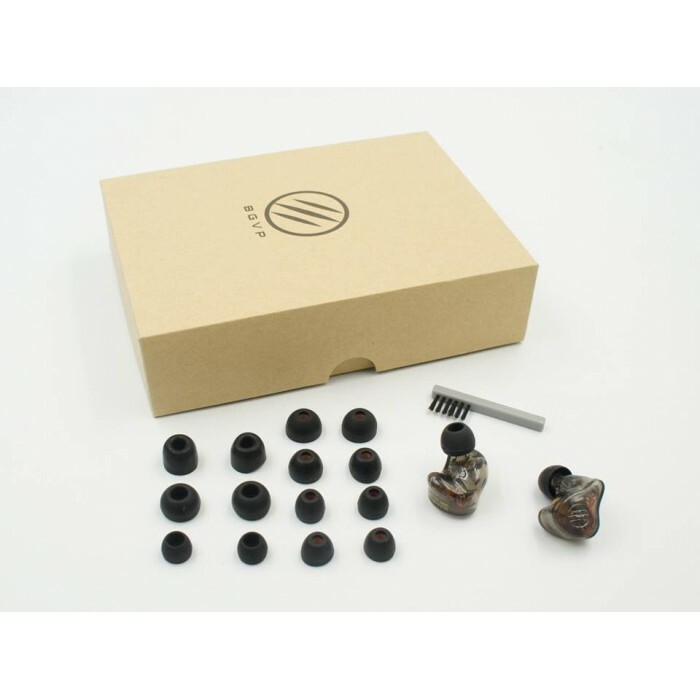 The shell is made of integral molding of resin from Germany Envision TEC 3D printing equipment, which ensures greater accuracy of each headset. 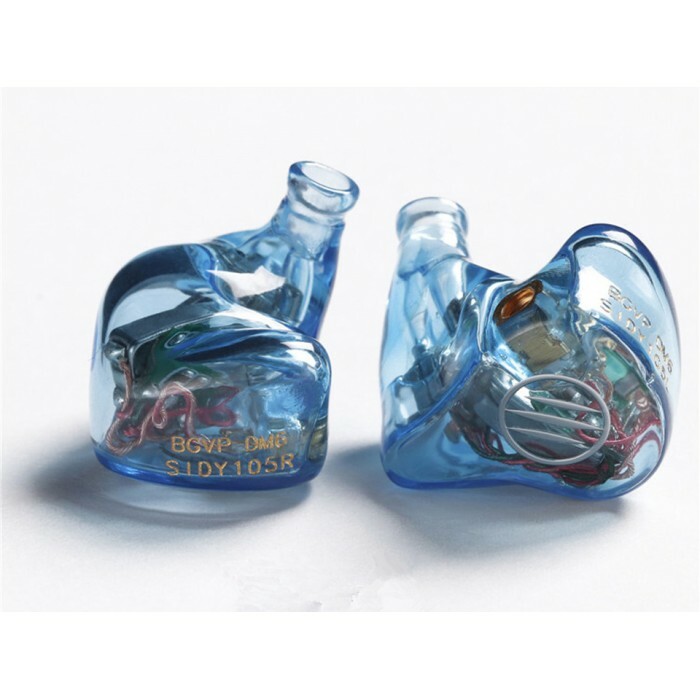 The left and right channel error is within 1dB, creating a cost-effective class of custom headphones! 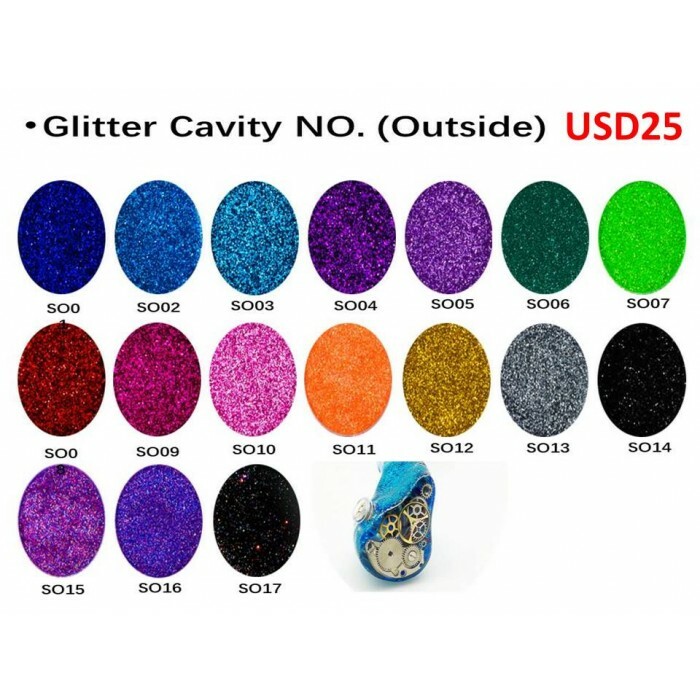 And support color customization! 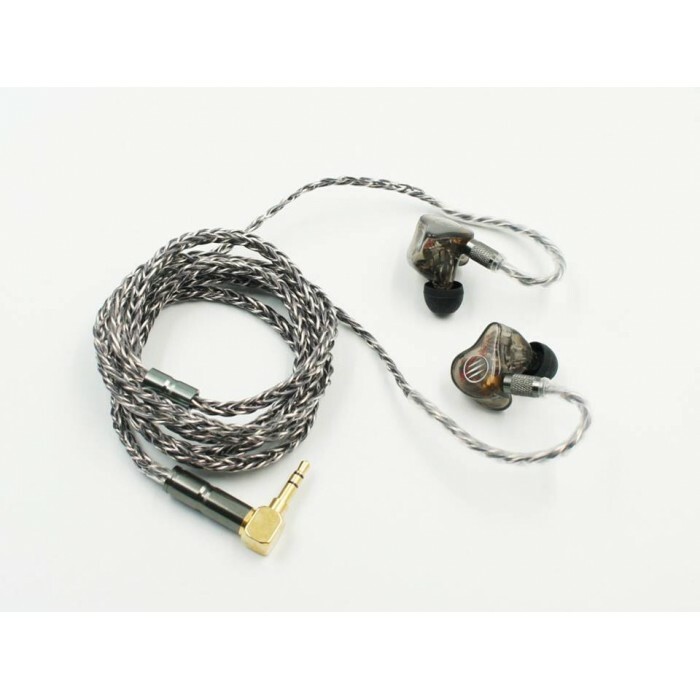 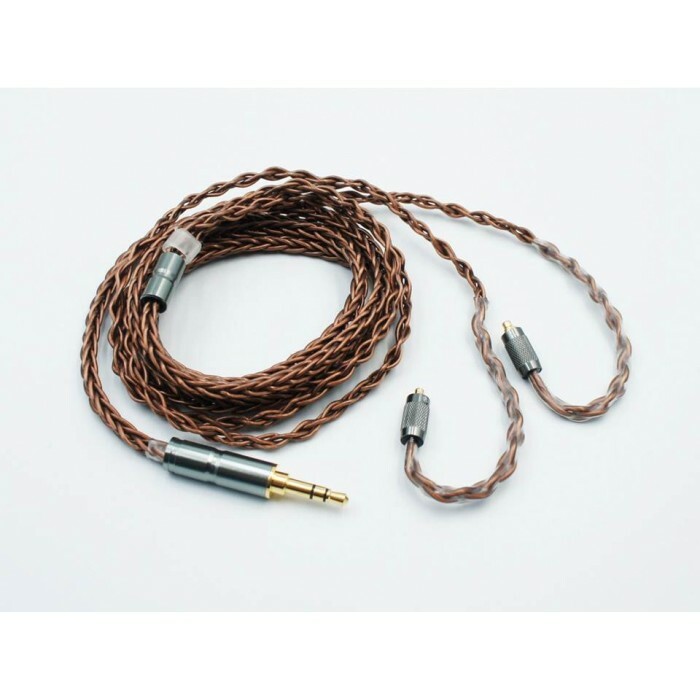 6N 8core Silver-plated cable is for vocals. 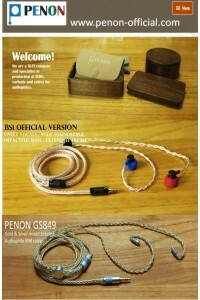 8core Copper & Silver-plated Mixed Braided cable is for bass. 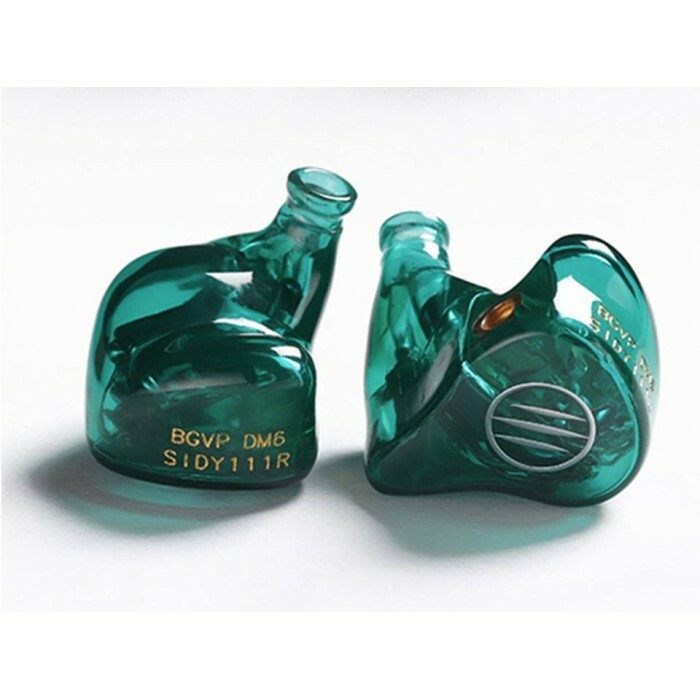 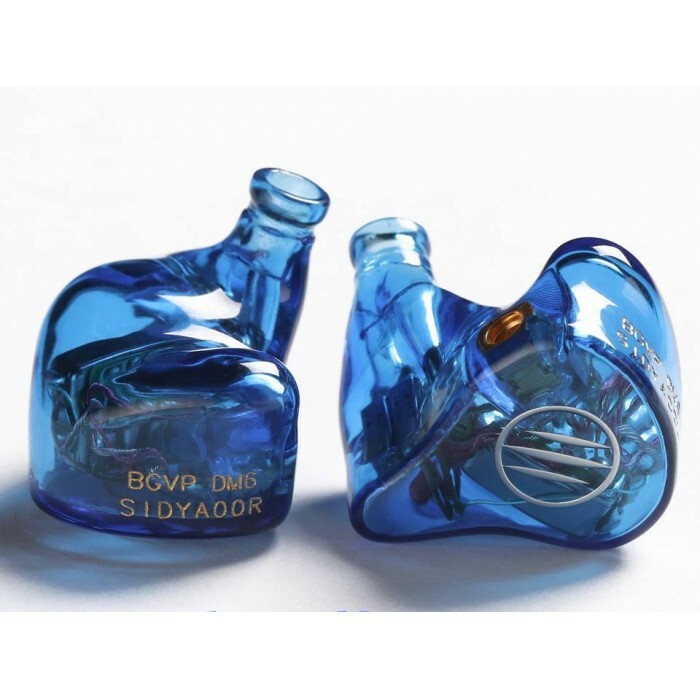 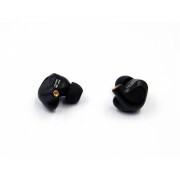 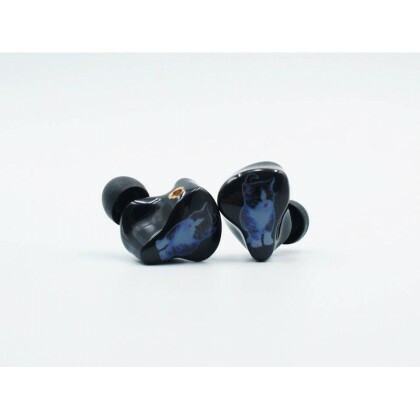 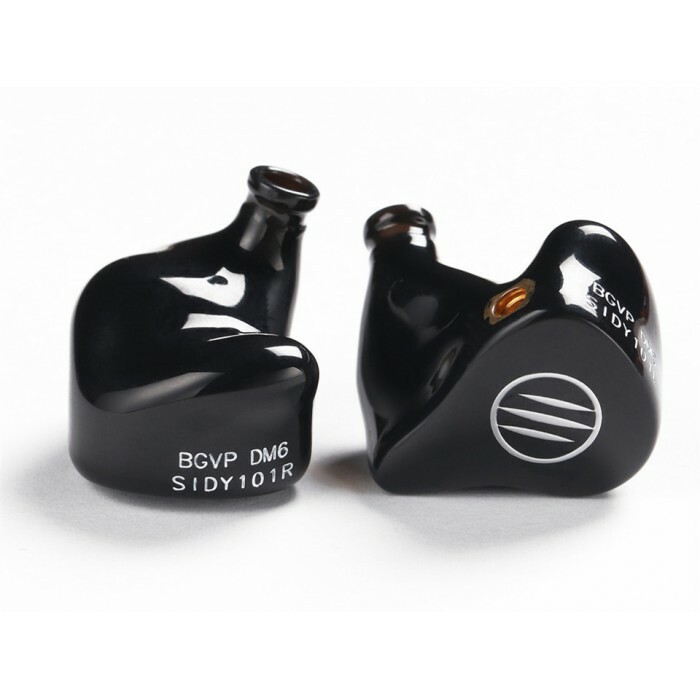 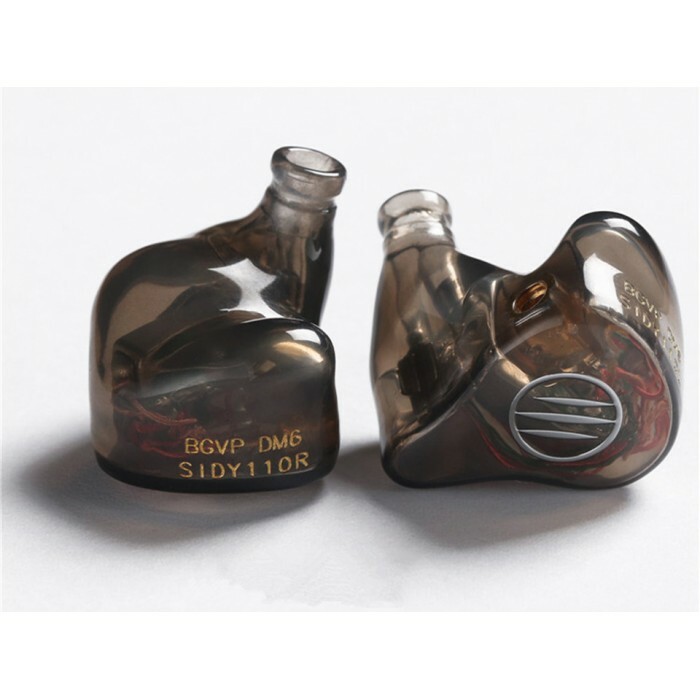 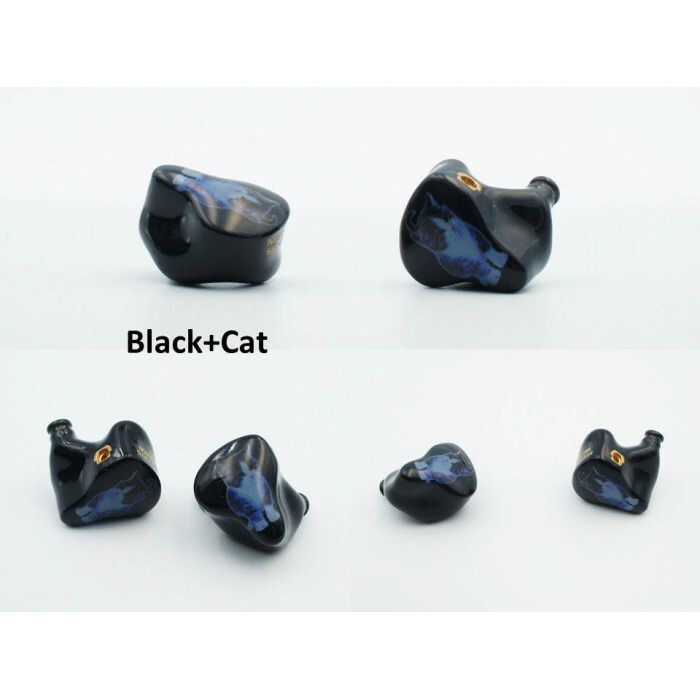 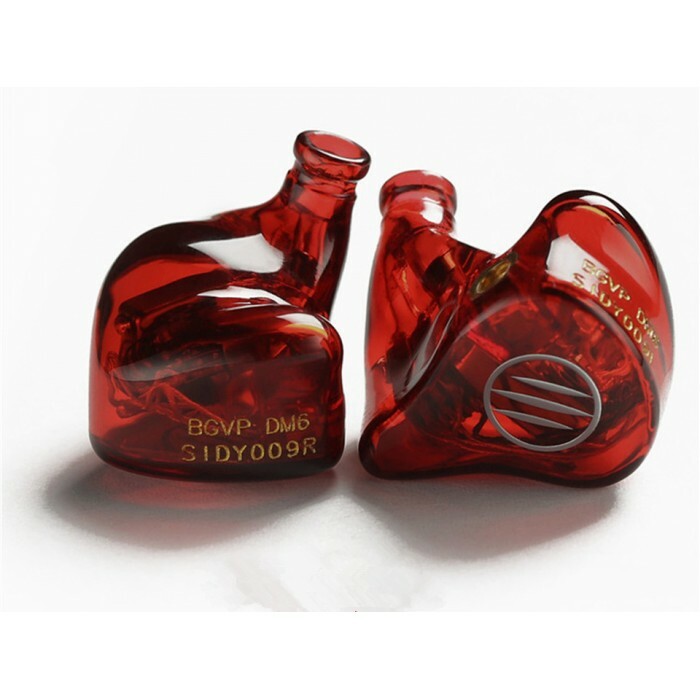 BGVP DMG 4 Balanced Armature+2 Dynamic Drivers Hybrid HiFi MMCX Detachable IEM In-ear EarphoneD..
Toneking T4 4BA Knowles Drivers MMCX HiFi In-ear Earphone Audiophile IEMsSpecificationBrand: T..
Fearless Audio ACME8 8BA 2Pin 0.78mm 3D Printed HiFi Audiophile In-ear Earphone IEMsDefault facepl..